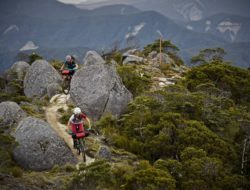 Mountain bikers and trampers in search of the ultimate back-country adventure need look no further than The Old Ghost Road. 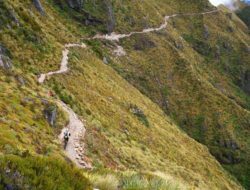 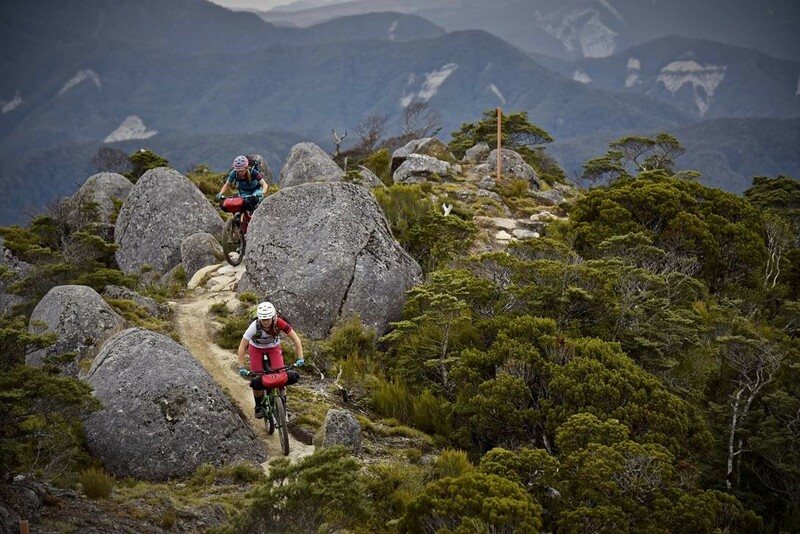 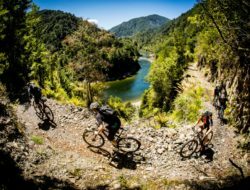 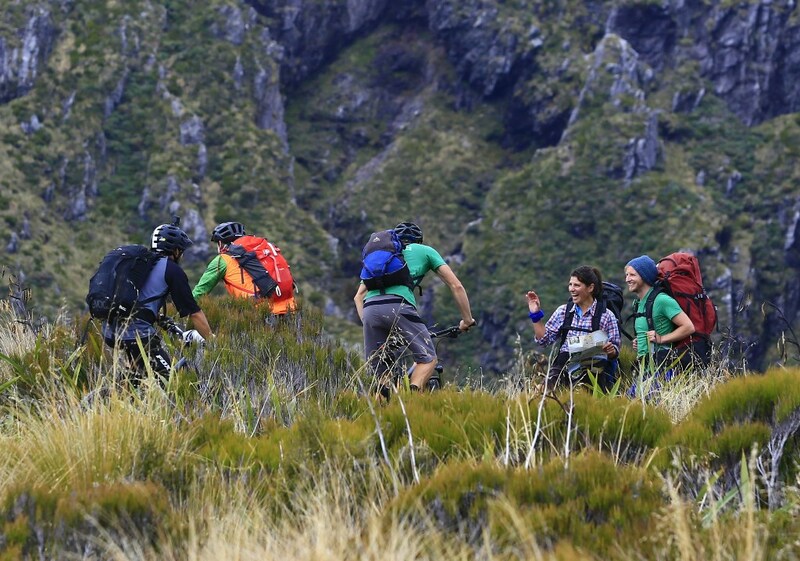 Quickly becoming known as a ‘bucket-list’ attraction, New Zealand’s longest single-track resurrects an old gold miners’ route between the ghost town of Lyell in the Buller Gorge and Seddonville on the West Coast. 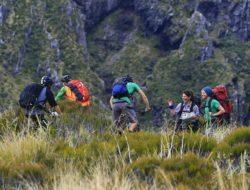 With expertly cut track and comfortable sleeping huts in an environment dominated by ancient rainforest, rocky mountain tops and a rugged river gorge, this is a premier multi-day backcountry experience. 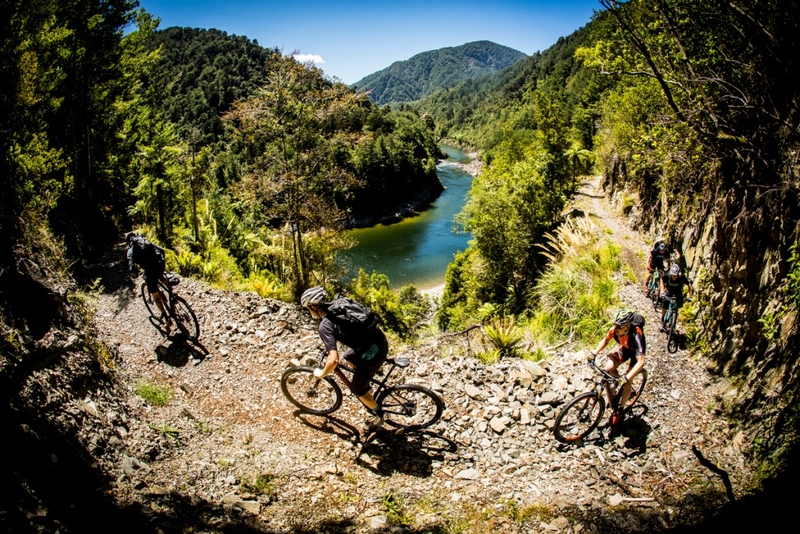 While not for the faint-of-heart or inexperienced, if you match your capability and prepare appropriately, The Old Ghost Road will reward the fit and experienced adventurer with an other-worldly experience. 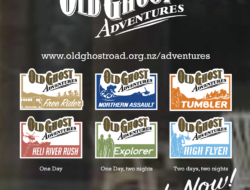 To broaden the audience and to make The Old Ghost Road more accessible to a wider range of appetites, a set of new exciting packages – Old Ghost Adventures – has been created. 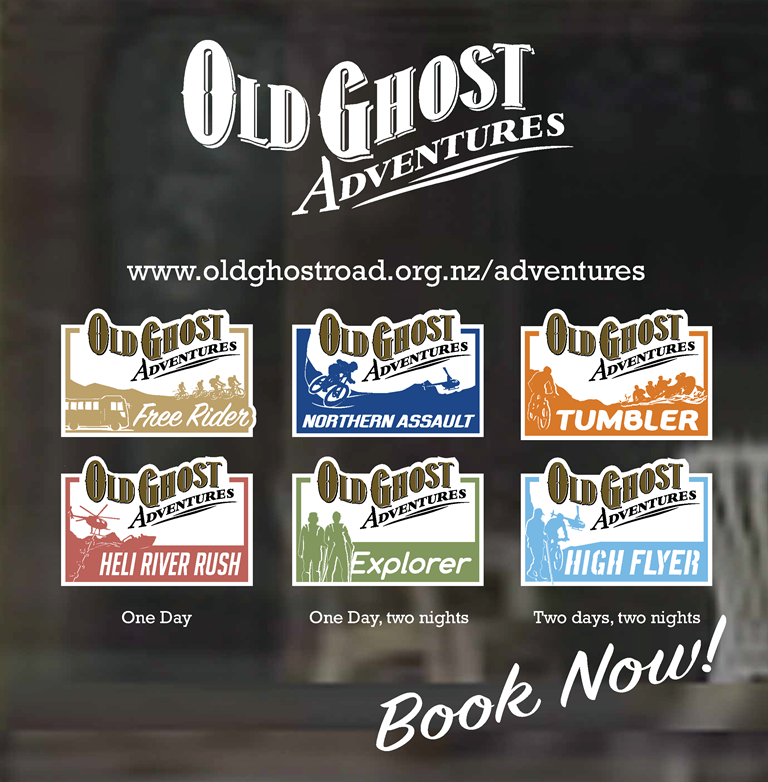 Old Ghost Adventures include such options as helicopter assists to the astounding alpine tops, helicopter luggage assists, rustic luxury accommodation to start or end your journey, end-to-end transport shuttles, heli-biking or heli-hiking and even rafting the Mokihinui Gorge as the final leg of your journey. 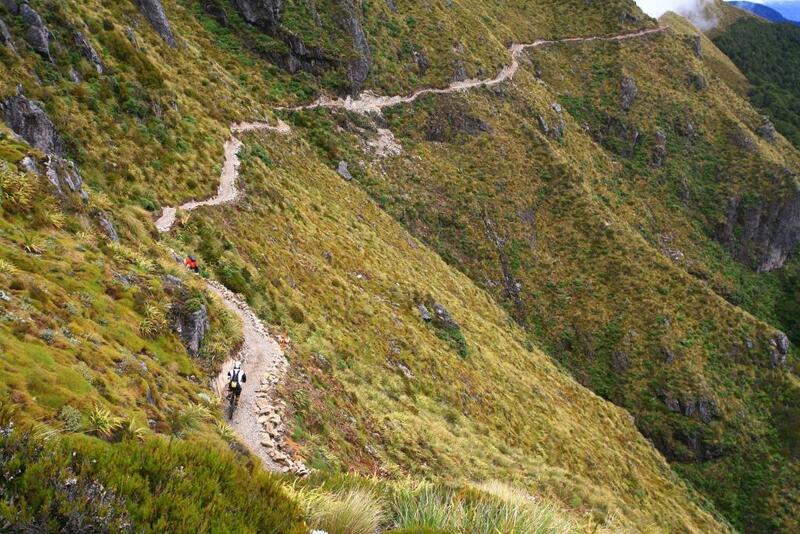 Visit the official website for more details.